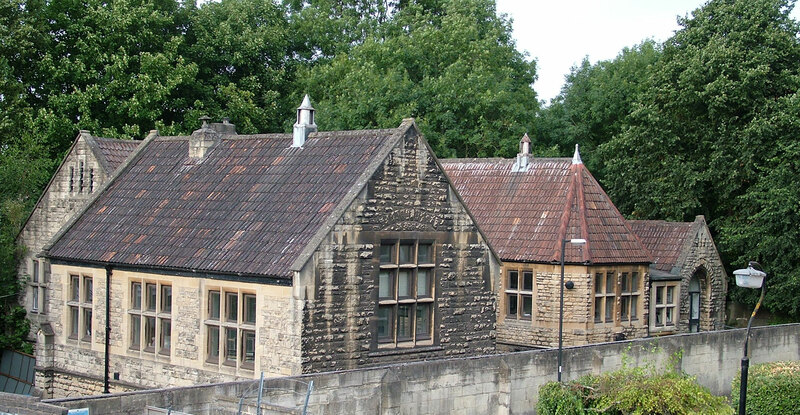 The Timothy Richards workshop is an Old Victorian School House situated close to the station in Widcombe, Bath. Tim has been based here for the last 7 years. The workshop is open to visitors Monday to Friday 9:00 – 5:00. Based in Widcombe, the workshop is within a short 5 minute walk of Bath Spa Station. Very central and easy to find. 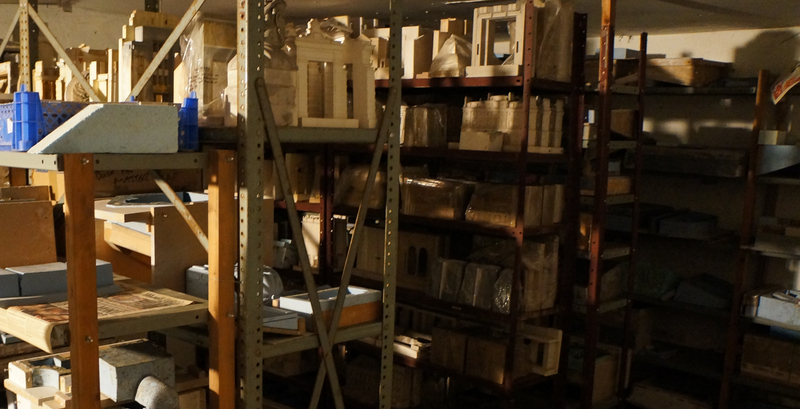 Since 1988 Tim has produced models from 8 different workshops.